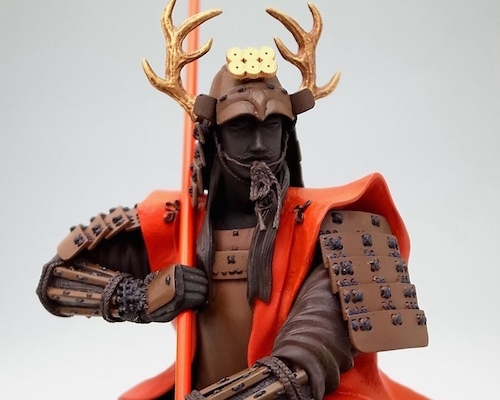 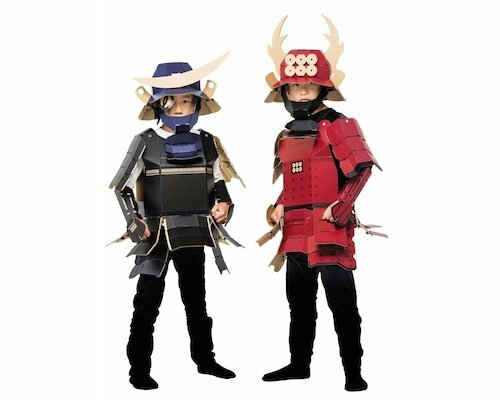 The Sengoku period was the time in Japan's feudal period when civil wars reached their peak: for over 100 years, the samurai of the various lords were fighting each other all over the country. 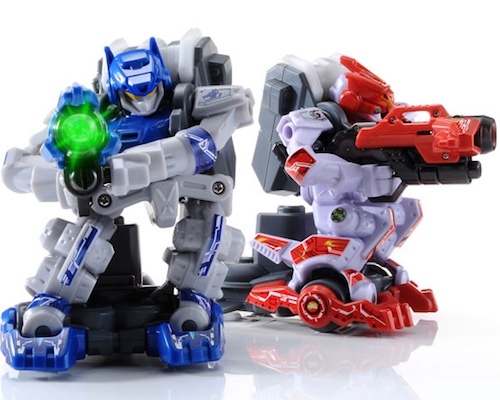 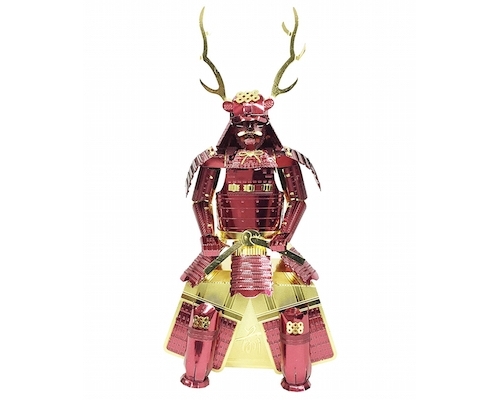 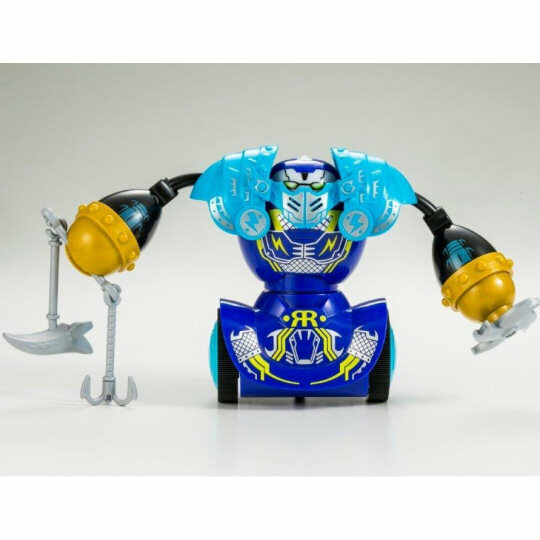 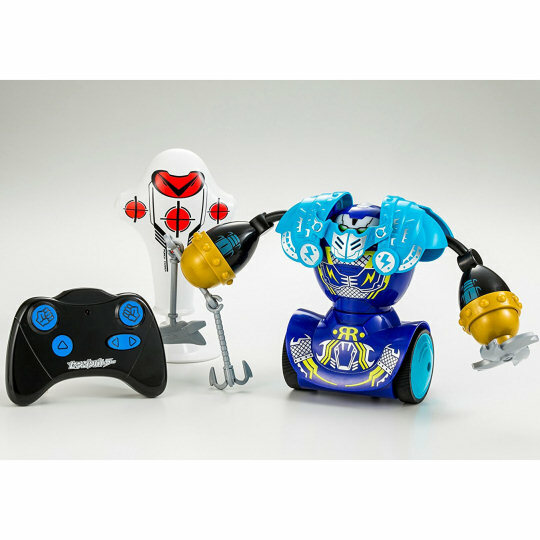 And now you can recreate those bloody, heroic battles in the most Japanese way possible: with the robots of the Sengoku Battle Robots Set, complete with armor and detachable weapons, and even a training dummy so you can prepare them for the upcoming battle. 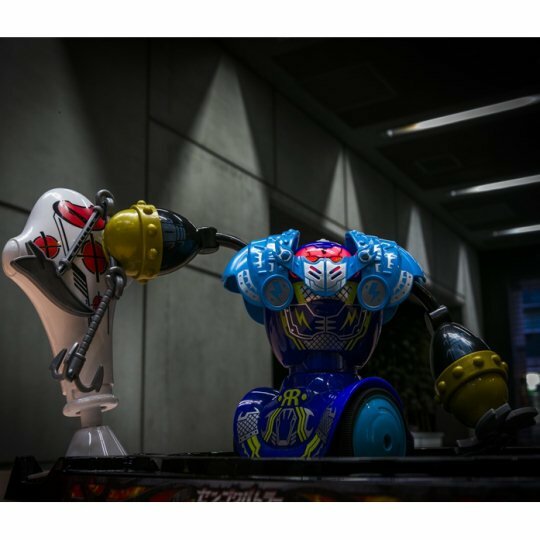 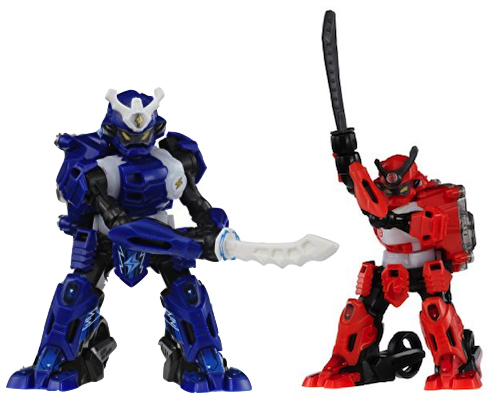 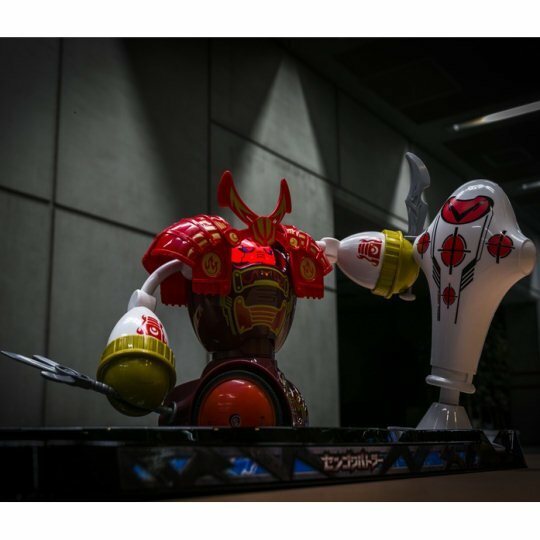 The samurai and ninja robots are capable of movement in all four directions and hitting an enemy with both their hands and the weapons they carry. 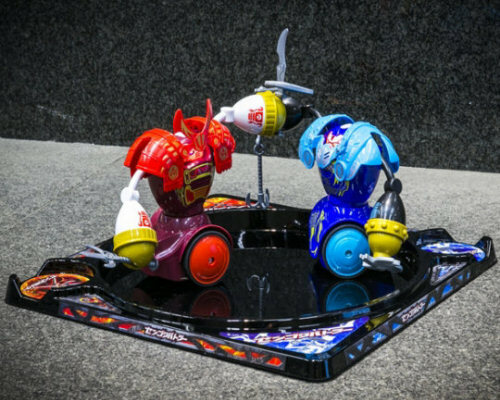 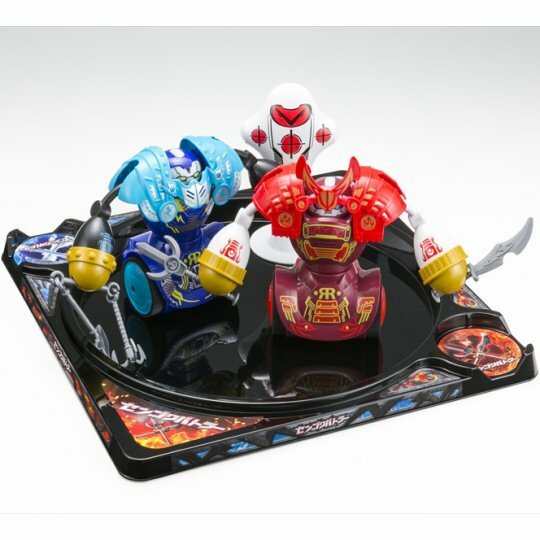 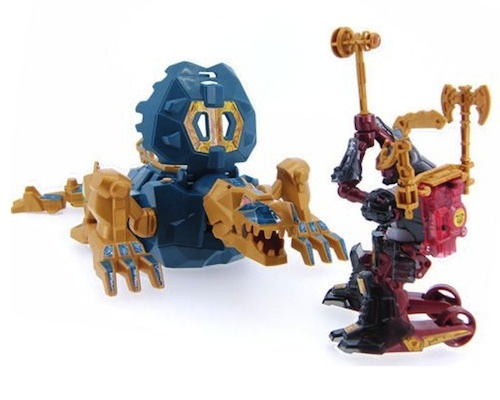 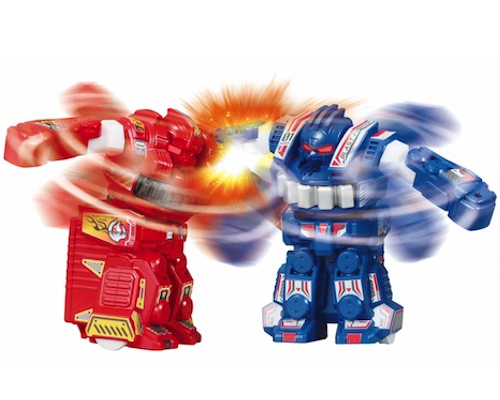 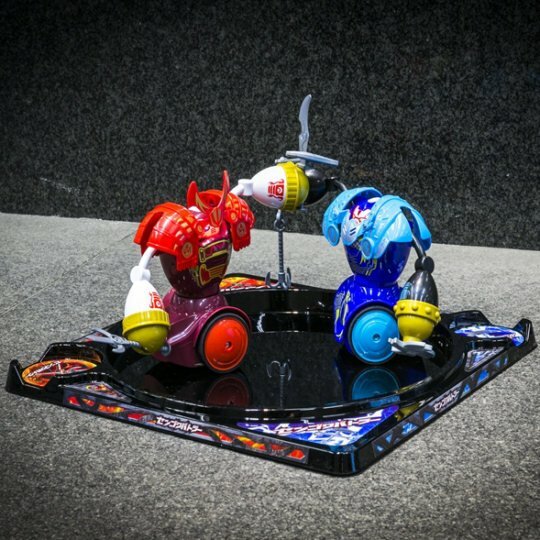 They clash on the Sengoku Battle Robots Set's platform base. 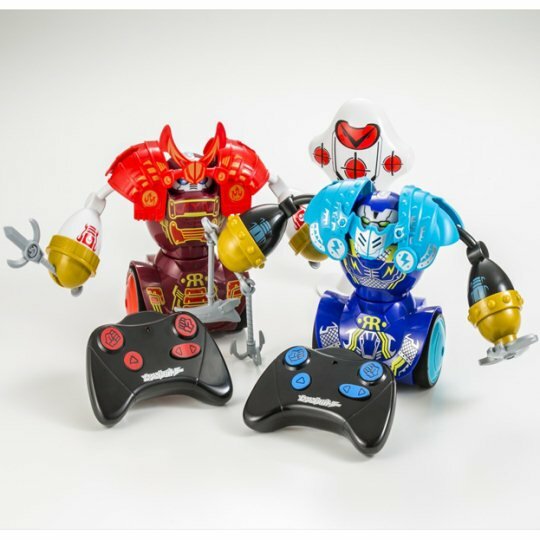 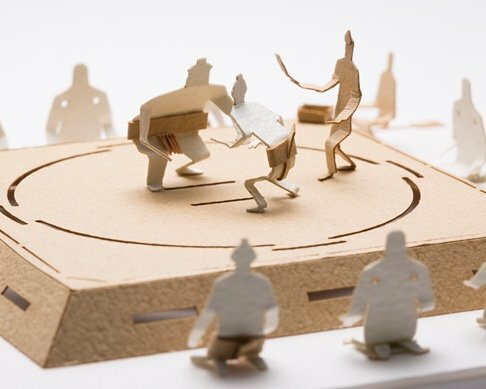 Insert regular household batteries and use the remote controllers to move them around and destroy your opponent with the famous warriors of the warring states era!